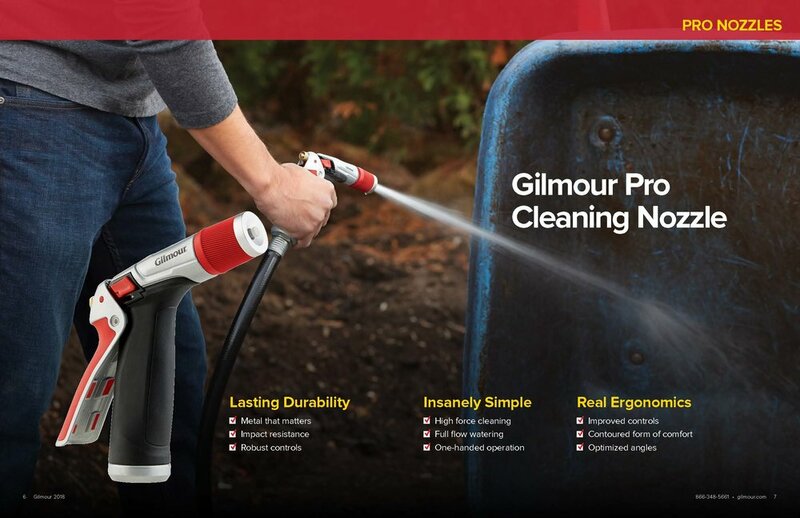 Watering is serious business with the right tools. 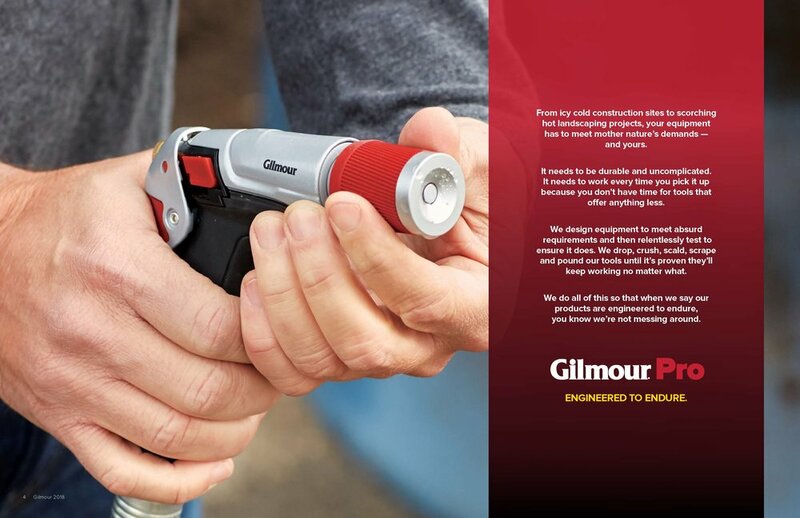 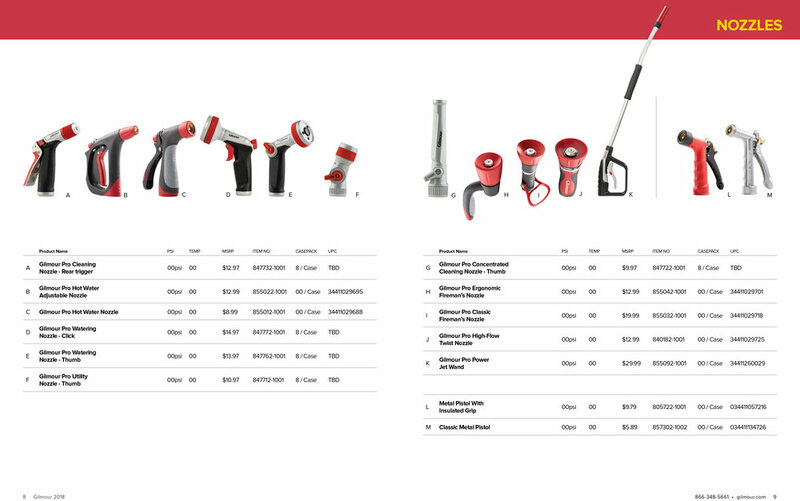 Gilmour -- the name in watering for more than 50 years leads the pack in innovation and improvements focused on removing the frustrations around maintaining your outdoor spaces. 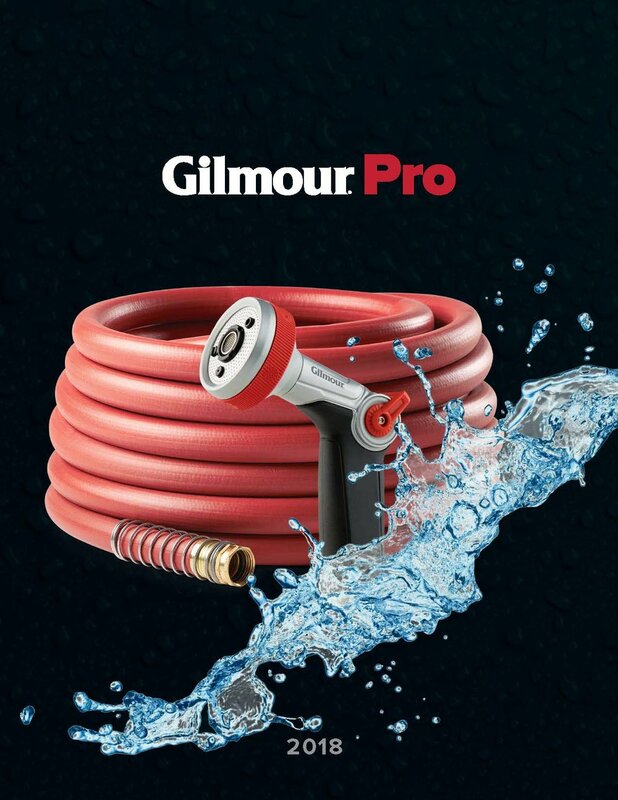 Whether professional or hobbyist, these tools provide carefree performance and work together seamlessly minimizing leaks and wasted water.